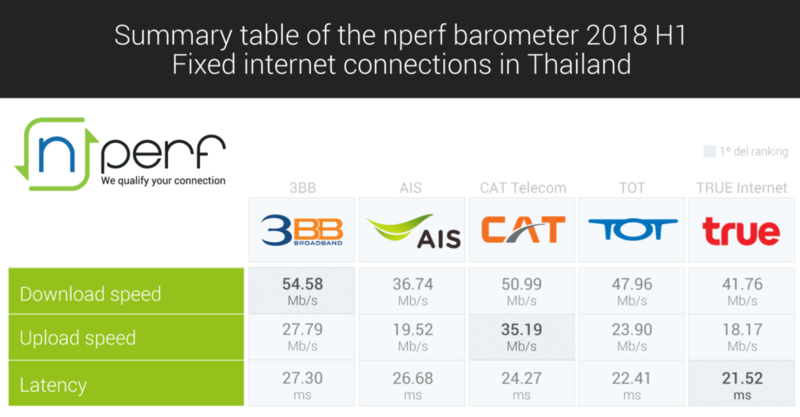 It is time for nPerf to release the Barometer of fixed internet connection in Thailand for first half of 2018! So, who provides the best fixed internet in Thailand? 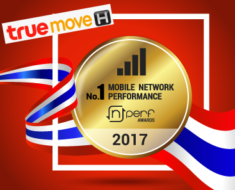 We have analyzed 4,043,963 speed tests in Thailand from 1 January 2018 to 30 June 2018! This is mainly thanks to the contribution from nPerf users in Thailand! We weren’t able to do this if without them! 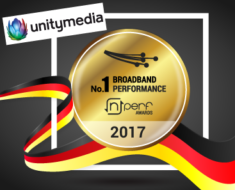 On average, ISP’s increased by 27% their download speed rate compare to end 2017! If you are new to nPerf, please remember to download our application. 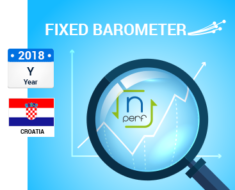 Join us and be a part of nPerf community! Together we can achieve even more!